1930 Gibson & Sons Gibson & Sons occupied a number of factories - in 1885 they occupied the Harvey Pottery, Lingard Street, Burslem, which they occupied 1885 - 1957. 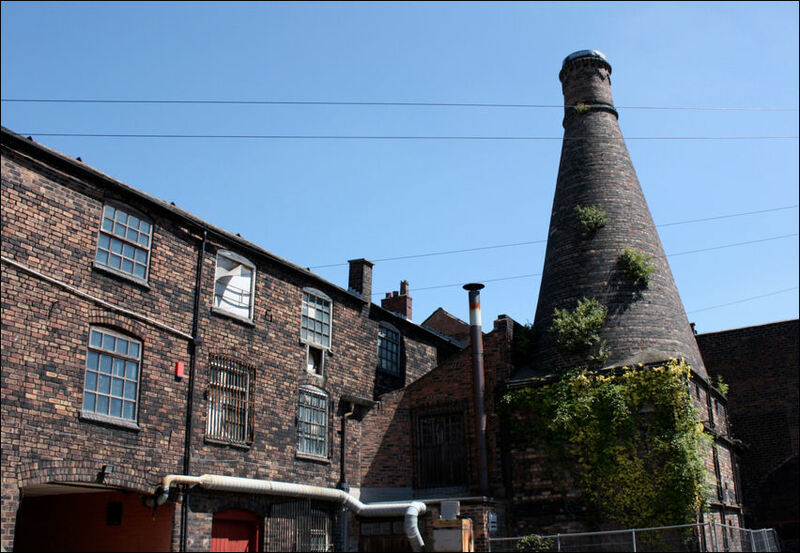 At the same time (1885) they occupied the Albany Pottery, Moorland Road, Burslem until 1965. 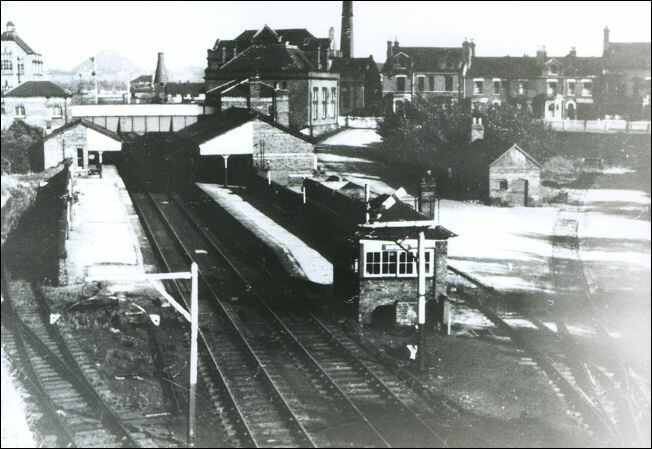 For a short period (c.1925 - 1930) they also used the Chelsea Works in Moorland Road, Burslem. 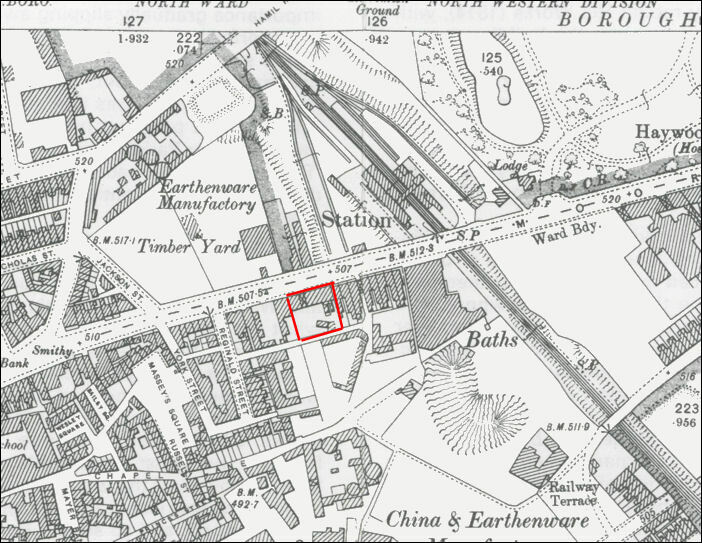 By 1965 the Albany Pottery works had become too large for them and the business was moved to Howard Pottery, Norfolk Street, Shelton (with Royal Winton). 1932 Susie Cooper Disaster struck Susie Cooper's newly founded company (started 1929 in Tunstall) when the landlord was made bankrupt. It was only in the Spring of 1930 that real business commenced in the Chelsea Works, Moorland Road, Burslem, with Susie Cooper buying in earthenware shapes to be decorated with her own designs. 1986 Studio Szeiler Ltd Operated by Joseph Szeiler until his death c.1980 - the company was then run by his friend Edward Nother. 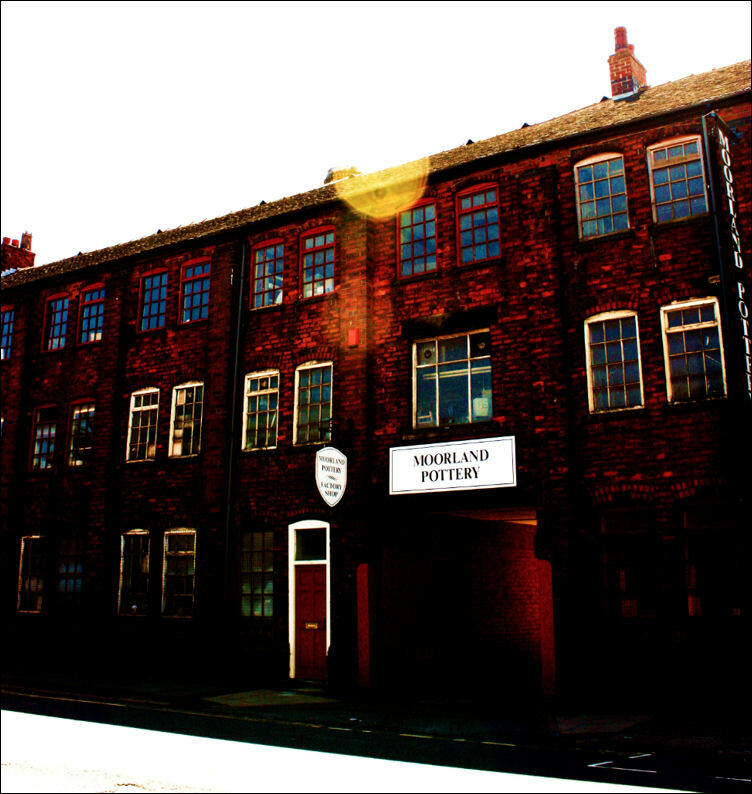 Moorland Pottery Moorland specialises in reproduction Staffordshire dogs; Art Deco ware after the style of Susie Cooper and animals after the style of Studio Szeiler. 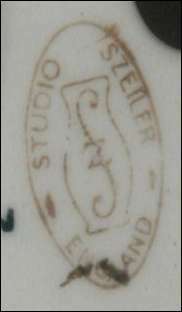 Both Cooper and Szeiler previously occupied the Chelsea Works. As allways the dates are approximate. 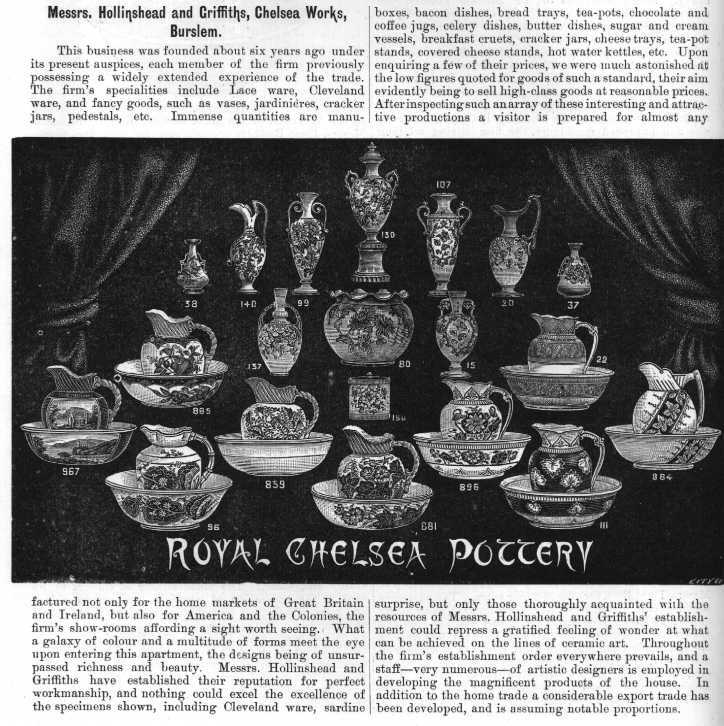 A descriptive account of The Potteries (illustrated) - 1893 advertising and trade journal. 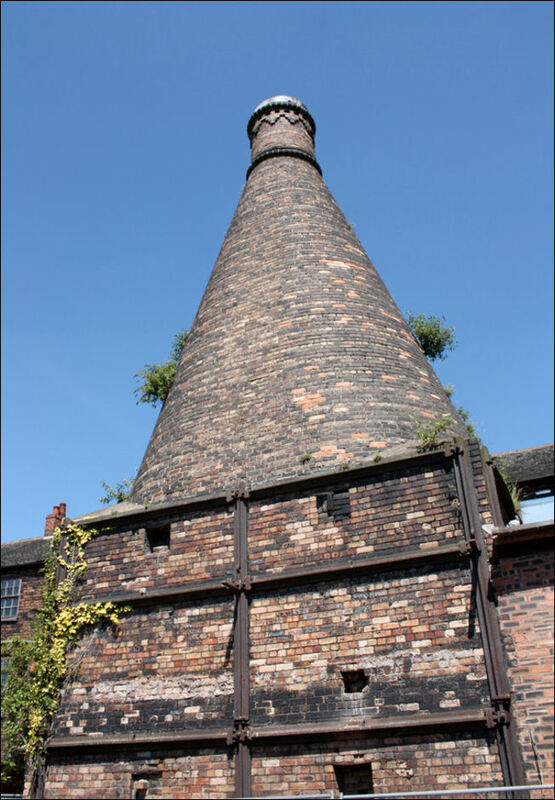 the bottle oven at the Chelsea works - a four chamber muffle kiln with circular hovel on square base. Hand painted, pottery pig by Szeiler. 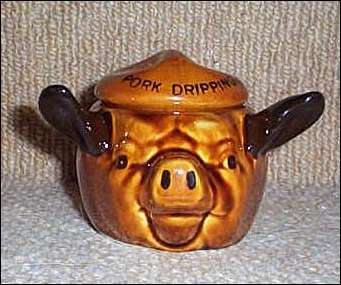 designed as a 'Pork Dripping' pot and is in the form of a lidded pigs head. 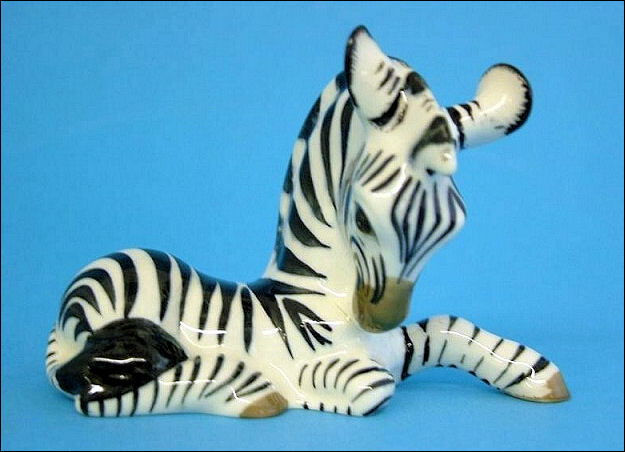 Joseph Szeiler was Hungarian born - he became a figure manufacturer in earthenware at Hanley (c.1951-55) and the Chelsea Works, Burslem from c.1957-1986.